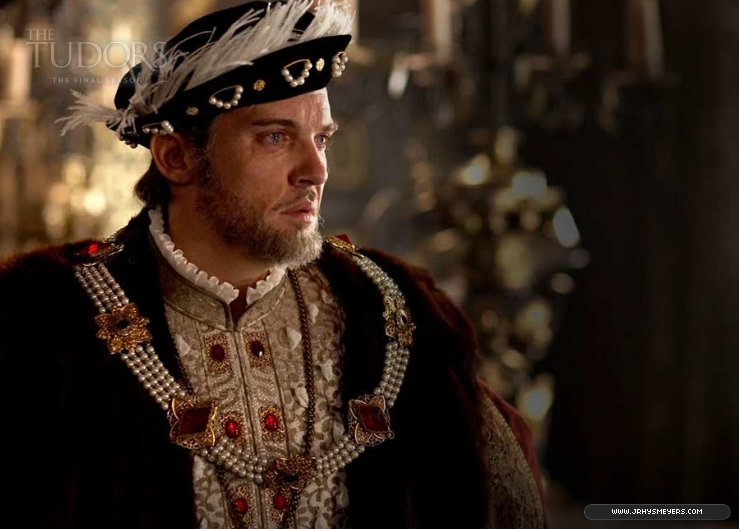 Season 4 Stills. . HD Wallpaper and background images in the The Tudors club tagged: season finale tv show the tudors henry jonathan rhys meyer king. This The Tudors photo might contain dashiki, daishiki, surcoat, 外套, 战袍, and tabard.